Wholesale Trader of a wide range of products which include 310 stainless steel flange. 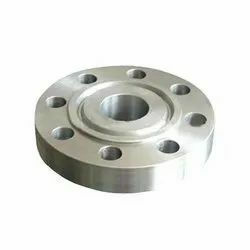 We are offering 310 Stainless Steel Flange to our customers. It is made of the good quality raw material having optimum tensile strength.